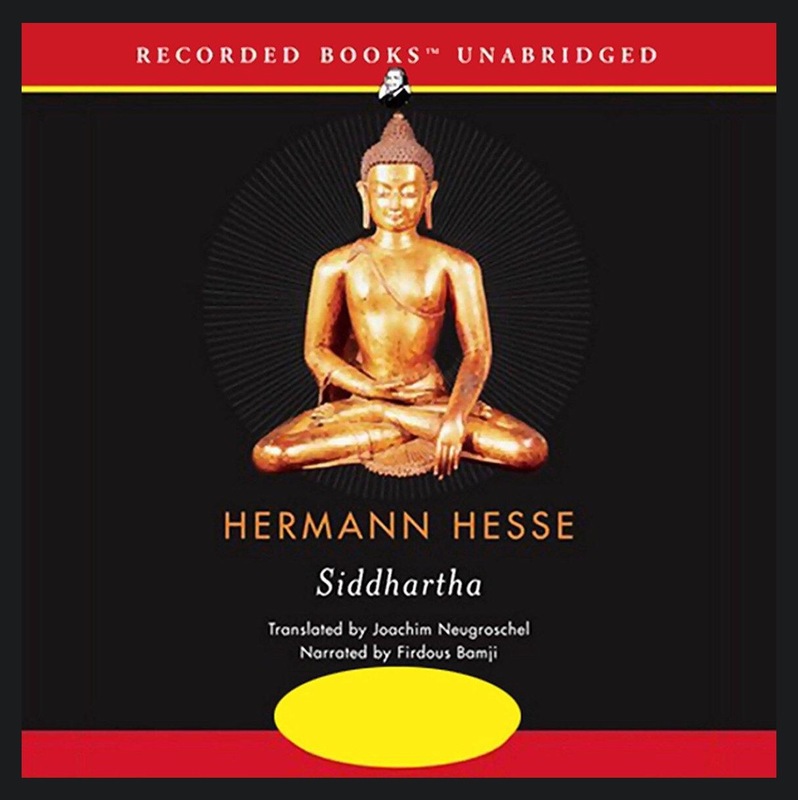 Synopsis: “Siddhartha is Nobel Prize-winning author Hermann Hesse’s most famous and influential work, a novel of self-exploration that will linger in your mind and spirit for a lifetime. I believe I added this book to my list because Tim Ferriss mentioned it several times in his podcast. In one of the more recent ones, he said that many of the people featured in Tools of Titans actually mentioned this book as well. Again, I cannot refuse a highly recommended book by so many esteemed people.